Oleksandr Usyk has maintained his undefeated status in the world of boxing with a victory over Mairis Briedis to unify the WBO & WBC titles at the Riga Arena, Riga in Latvia. Usyk was the favourite going into this fight and he didn’t disappoint in front of a crowd that heavily favoured his opponent winning a majority decision 115-113 twice and 114-114. The fight itself the biggest spectacle the Baltics have ever seen. Usyk, who was fighting in a sixth different country in his fourteenth pro fight. In what was a terrific fight both men had success early, Breidis with the more accurate shots to head and body, Usyk the busier man, boxing behind the jab throwing more shots. A clash of heads in the third left no real damage on Usyk. The action in the fourth was no different to that of the early rounds, Both men having success to the head and body, with Usyk showing the signs of feeling Brieidis power. Breidis came out swinging in the fifth, but Usyk weathered the storm jabbing and moving, the fight seemingly showing signs of the pace of the fight as Usyk stepped up his work in what was easily his best round of the fight. The pace noticeably slowed in the sixth with both fighters being warned to watch the use of the head. Usyk was the more accurate fighter at the start of the seventh as a lot of Briedis work hitting the head and arms of Usyk, who’s work was the more telling of the two. A better round in the eight fight for Briedis who boxed well on the back fight landing some hard shots. Usyk began the ninth boxing well behind the jab, but did eat a good right cross early. 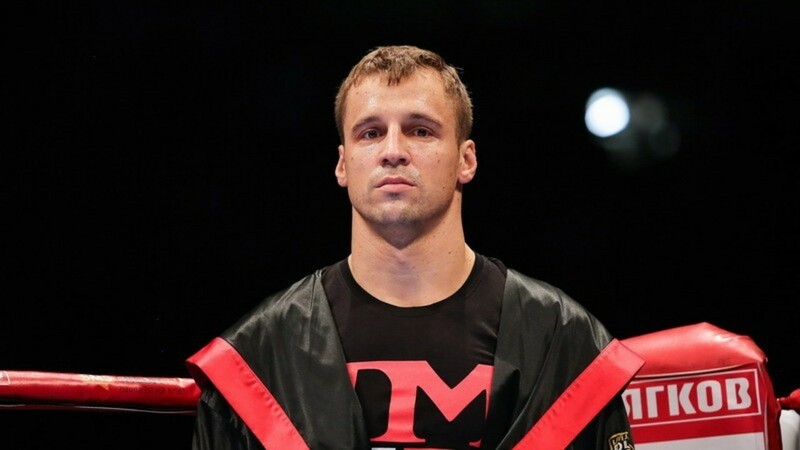 The end of the ninth saw both men trading leather with Briedis looking like he was feeling the pace more than Usyk. Usyk began the tenth ramming home the right jab into the face of Briedis catching him with a good left hook. Breidis going AWOL for most of the round, coming to life in the final minute. Both men began the eleventh trading in the middle of the ring, much like the rest of the fight hard to pick a clear winner, with Usyk ending the round the stronger. Usyk came out the more active in the start of the final round, Brieids opting to single power shots. Much like most of the final rounds, Usyk came on strong peppering out the jab, though a hard right from Briedis stopped him in his tracks and has Usyk on the back foot and looking hurt. Both men continuing to trade until the final bell.